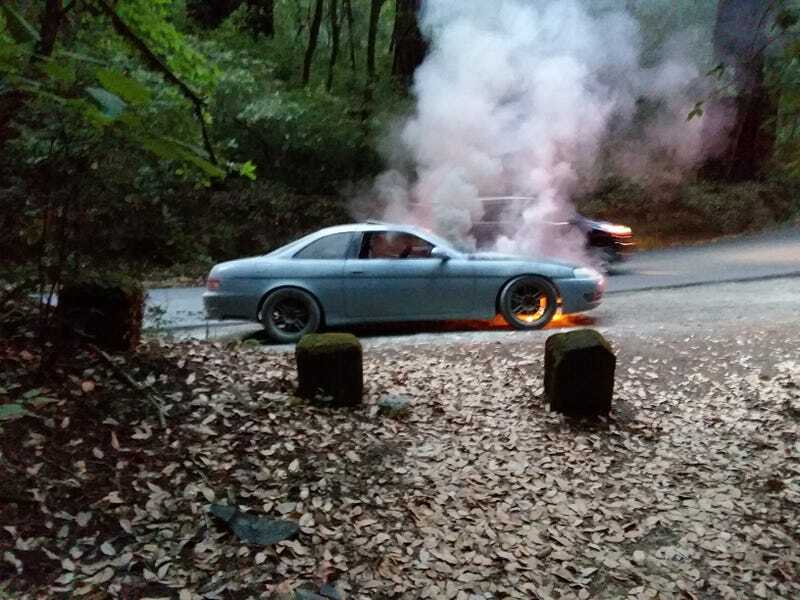 Fires out now, tow truck eta is 2 hours away. I’d take pics of how it looks now but it’s dark. More tomorrow.